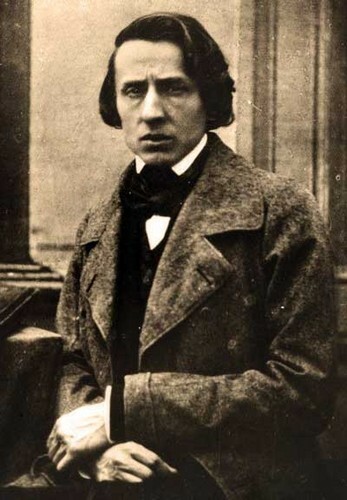 Frédéric François Chopin( 22 February of 1 March 1810 – 17 October 1849). . Wallpaper and background images in the beroemdheden who died young club tagged: photo tuberculosis composer.